This project in North Merchiston, Edinburgh, is the second 60 place dementia care housing development we undertook for The City of Edinburgh Council. Robert Potter and Partners were engaged by the design & build contractor, Graham Construction, from RIBA stage E to completion. In addition to the six residental wings, the building incorporates a daycare centre, which is able to operate independently. 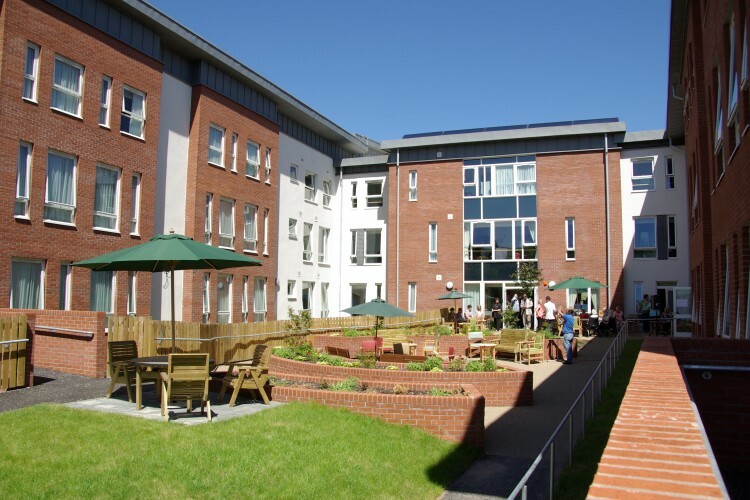 The central garden area is dementia-friendly and solved difficult transitions in ground level while providing safe sitting and activity areas and taking advantage of available sunlight. 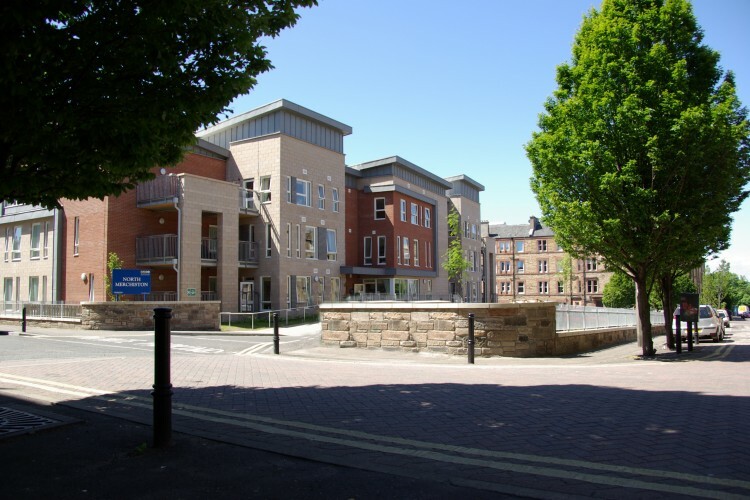 Each residential wing has a generous external balcony to let residents sit outside in fine weather, lounge, dining room, tea prep, assisted bathroom and quiet room, and the central core provides a large activity room, hairdresser’s room, and sitting areas overlooking the landscaped garden. The project incorporates a number of sustainable measures including rainwater harvesting, enhanced insulation standards, and a 15sq.m. solar array.